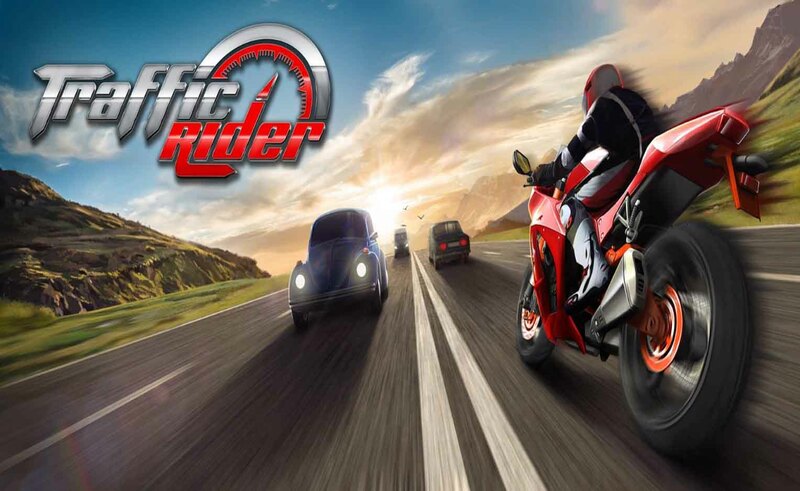 Traffic Rider - Another masterpiece from the creators of Traffic Racer. This time, you are behind the wheels of a motorbike in a much more detailed gaming experience, but also retaining the old school fun and simplicity. Traffic Rider: install APK and play the game.